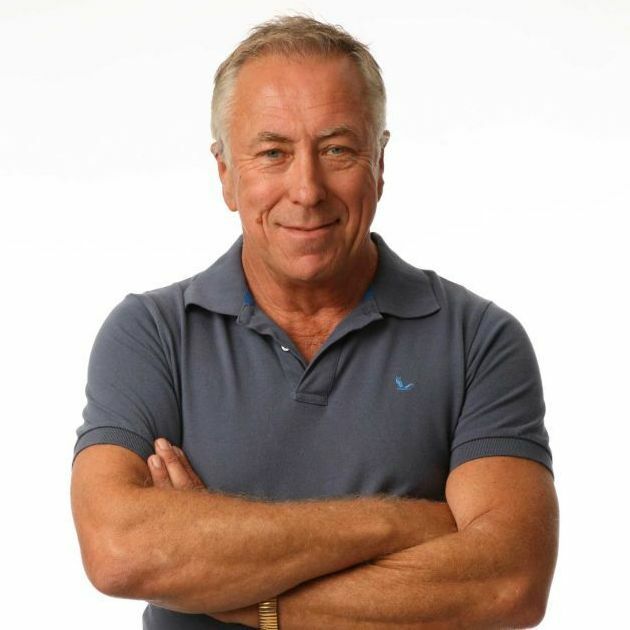 One of Australia's favourite actors, Steve Bisley broke into film alongside fellow NIDA graduate Mel Gibson in Mad Max (1979), and soon found himself in regular demand, appearing in films as diverse as A Town like Alice (1981),Highest Honor (1982), Squizzy Taylor, Silver City (1984) and The Big Steal (1990). Bisley has also appeared in many theatre productions as well as starring roles in TV series The Flying Doctors, GP, Police Rescue, the classic Frontline, Water Rats, Stingers, Sea Patrol, East of Everything, etc. Steve turned to writing and has produced a classic memoir of an Australian childhood in the sixties. Young Steve was a larrikin, happy-go-lucky, resilient kid, coming of age in a simpler time. Growing up on a farm cut from virgin scrub at the end of a lake, a farm called Stillways.